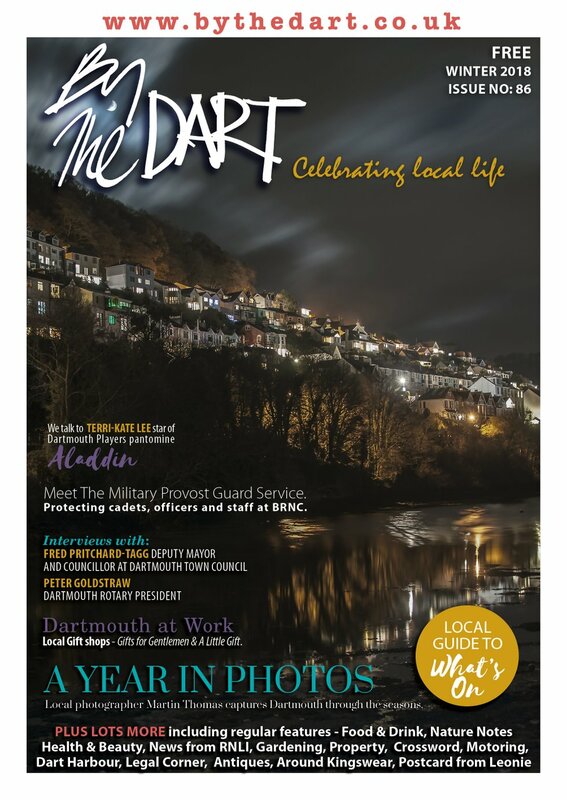 Dartmouth and Kingswear are two towns defined, in many ways, by their relationship with the river Dart. 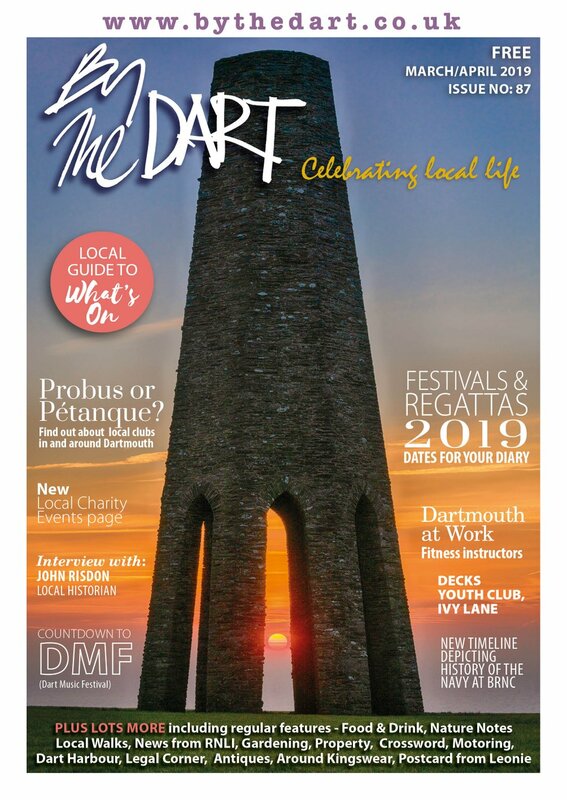 The regular rhythm of the ferry services up and down the river Dart is a part of life we residents rarely think about – you can cross the river on the Higher, Lower or Passenger ferries, depending on where you are going or what you are doing. Back and forth they all go, day in, day out, from morning till night. The oldest ferry with a continuous service is the ‘historical’ Lower Ferry. People have been living along the banks of the river for thousands of years, but a formal crossing became necessary as both towns developed during the 14th Century – and the first recorded regular crossing was in 1365. Leaving from Kittery Point – the nearest place to Dartmouth – to Bayards Cove. This rowed service must have carried hundreds of thousands of visitors, residents and returning sailors home at all points of the day or night over its near–600 year history. At some point it developed into a service that could carry a horse and cart – although the float on which the carts would travel was still pulled by a rowing boat! Two oarsmen took on the arduous task and it became known as the ‘Horse Ferry’ and then later the ‘Lower Ferry’. It changed in its nature, as so many things did in the harbour, after the arrival of the railway in 1863. Pushed through by Charles Seale Hayne, the railway was expected to completely transform the two towns of Dartmouth and Kingswear. The Dartmouth and Torbay Railway bought the ferry operation and leased it to a local postmaster, Tom Avis in 1865. Avis ordered first a new, larger wooden float with a lifting prow to carry more carts and then in 1867, he ordered a steam-powered boat to pull the floats and carry up to 30 passengers. Pioneer, built by Samuel White of Cowes, was a big success, cutting crossing times to just three and a half minutes. This was despite Mr Avis crashing it into rocks in Weymouth before it had even reached the river! Ten years later the lease was taken up by the Casey family - after Mr Avis became so successful in his various other business pursuits on the river that he felt it was the best thing for the service. A Kingswear family, the Caseys, took it on. Brothers William and Adam ran the service until 1901 when Tom Casey took over – he ran it successfully until the service was controversially stopped in 1925. The Great Western Railway, who owned the rights to the ferry, found their own passenger ferry was suffering due to the popularity of the Lower Ferry service. GWR were also using a large number of road vehicles to transport materials and men to Kingswear and Dartmouth, and found they were paying rather a lot to the Lower Ferry year on year. Their solution? To convert their own passenger ferry to carry vehicles and revoke Mr Casey’s lease. There was uproar after a number of months of chaos, caused by GWR’s lack of understanding of the amount of traffic the Lower Ferry had been carrying – for example, the large number of farm animals and the mess they made. Eventually GWR ‘gave’ the rights to the Lower Ferry crossing to the Borough Council to avoid further problems and embarrassment. The lease was taken up by a Mr Peters and the service was saved – in 1929 new more powerful tugs were brought in along with larger floats. 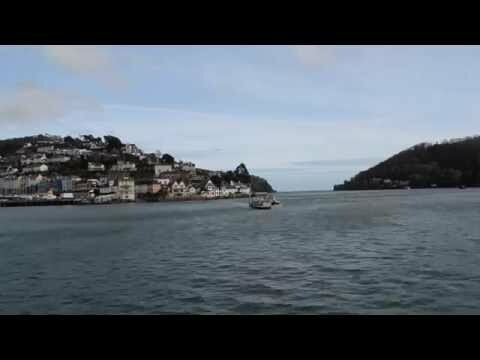 Today the tugs are virtually unchanged in basic design since 1929 – and their charm ensures they remain a tourist attraction in their own right for anyone coming to Dartmouth or Kingswear. 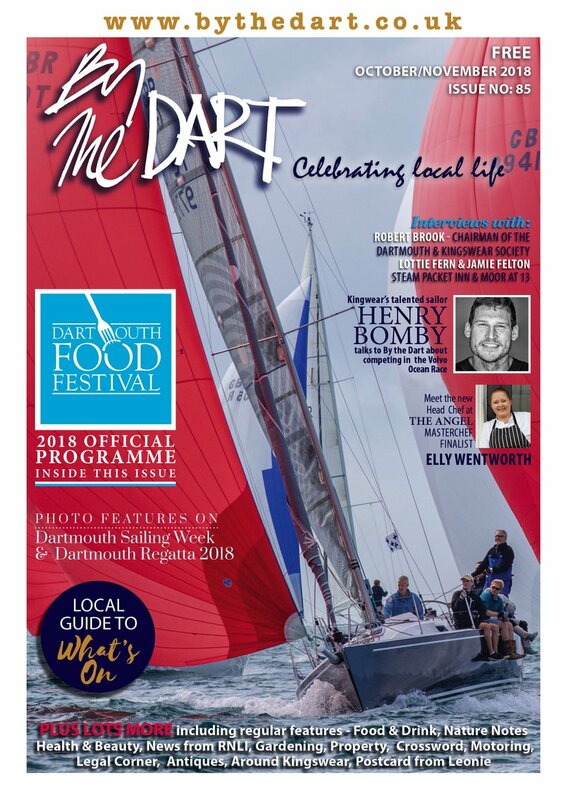 Now owned by South Hams District Council, the Lower Ferry runs every day of the year – except Christmas Day – from early until late and carries hundreds of thousands of people each year. The ferry’s two floats are named Tom Avis and Tom Casey in honour of the two men who did more than anyone else to create the iconic and reassuring shape of the Lower Ferry on the river Dart.